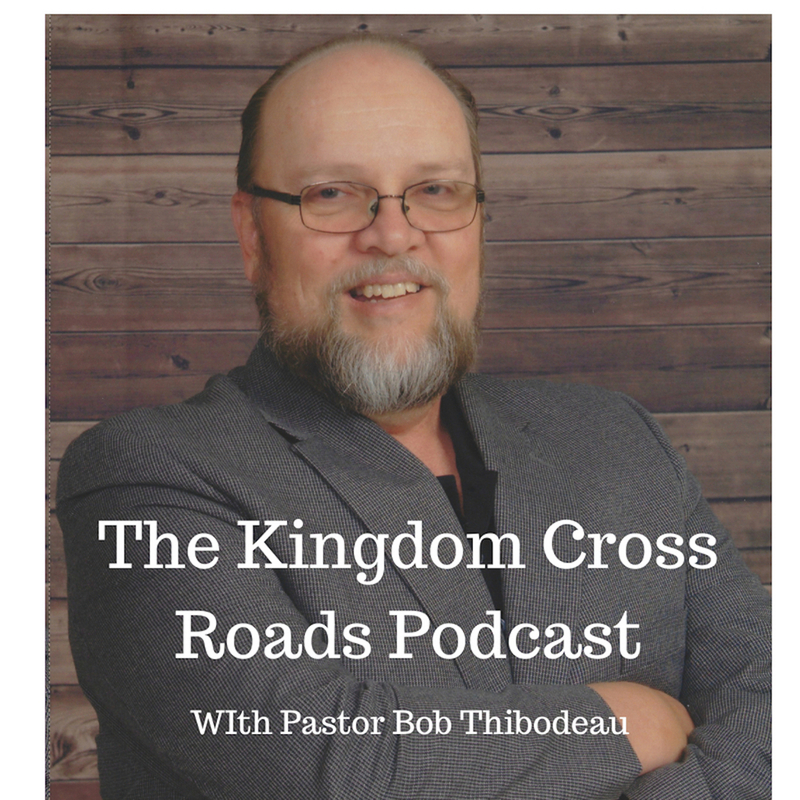 Pastor Robert Thibodeau interviews influential Christian ministry leaders, authors, musicians, Christian business owners and and non-profits from around the USA and the world. Discussions will range from items of particular interest to that the guest’s area of ministry to prophesy and current events. This is a Daily, Monday – Friday podcast.